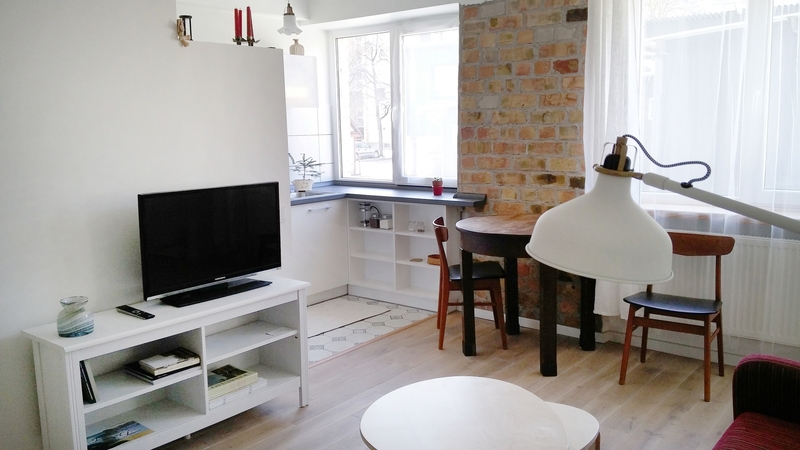 Lovely flat in the citycenter. 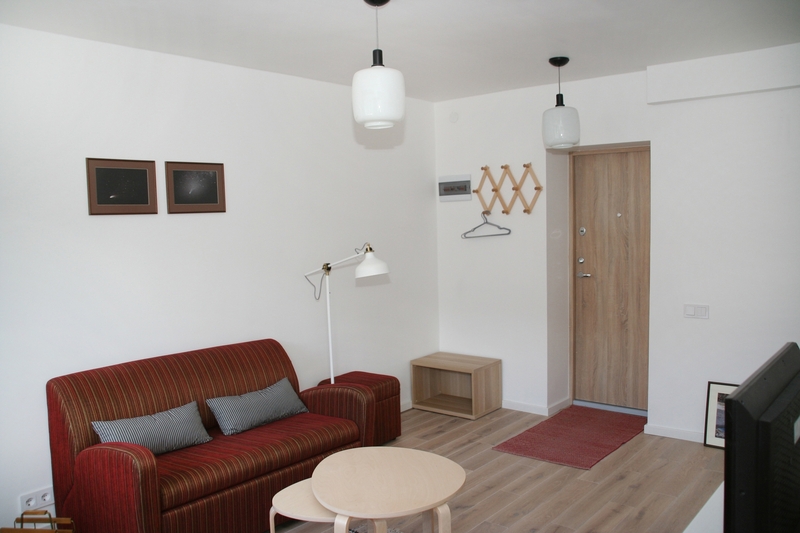 Our sunny flat is located in the city center of Anyksciai. Within a walking distance to shops and cafes. 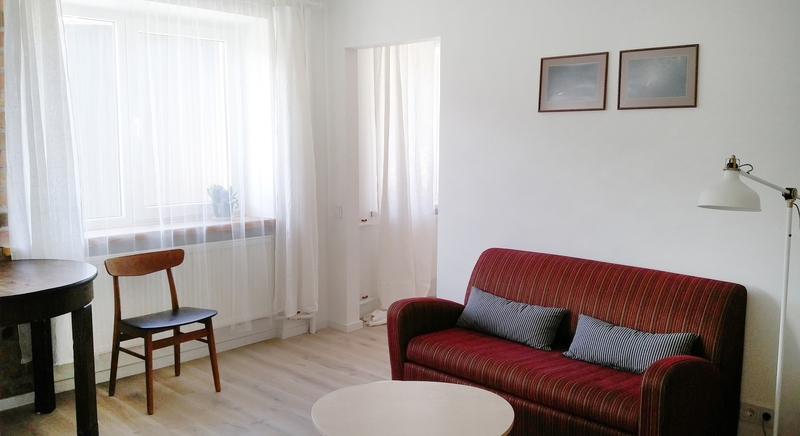 The flat is perfect for couples, solo adventurers, business travelers, and families (with kids). Free parking, cable TV and WIFI included. Perfect. True. You get what you see and even more. Cordially thanks! Ačiū!